Edited and published by Elizabeth Meyer. The definitive tome on Concordia Yawls, this beautiful book includes information, images, and plans on every aspect of this renowned class of sailboat. Meyer commissioned original artwork by John Mecray, Don Demers and Richard Schlect to enhance this work. Photographs of each phase of their construction at Abeking and Rasmussen provide invaluable information for boat builders and restorers. 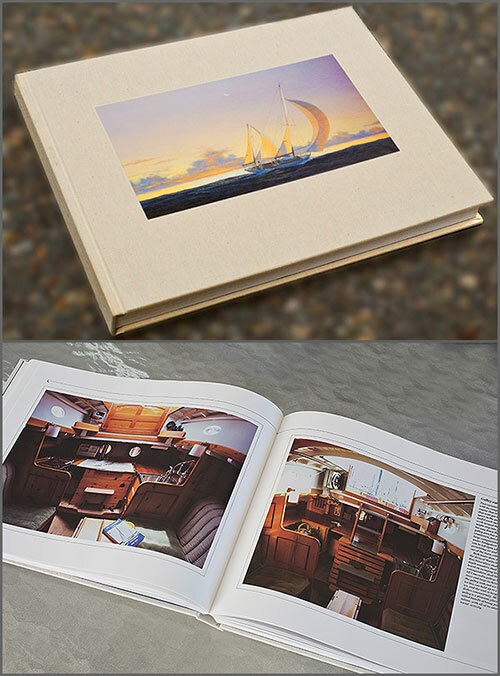 Equally at home at sea, on a coffee table or on a bench in a boat shop, this book is a must-have for all classic yacht lovers.